Hot Waffleman – EXPERIENCE THE GOODNESS! 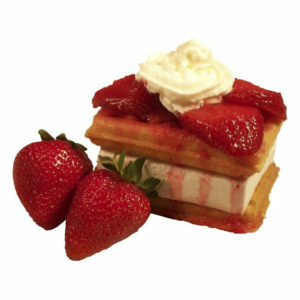 We Create Fun, Fresh Made Waffles & Ice Cream, Frozen Cheesecake, Old Fashioned Ice Cream Cones & Unique Novelty Items. Dipped in Rich Chocolate, Rolled in Nuts & Festive Sprinkles or Smothered in Fresh Strawberries and Real Whipped Cream at Large Outdoor Events. Family Fun For All, Experience the Goodness! Contact us for more information & to book us for your next event! 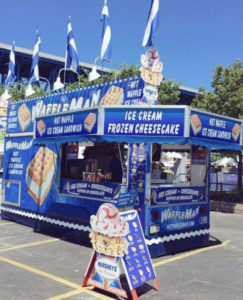 Specializing in unique fun frozen treats for Carnivals, Fairs & Summer Events! Look for us this summer at an event near you! 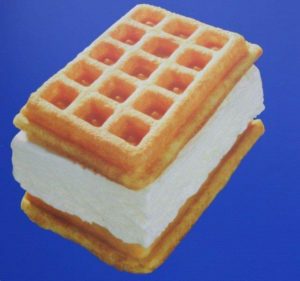 The Hot Waffle Ice cream Sandwich was developed on the Jersey Shore in the late 1960’s, and has since appeared in many recipe contests and cookbooks. For the past 15 years we have been featured in Spring, Fall and Summer Festivals on the East Coast, Ohio Valley, Illinois and Wisconsin. 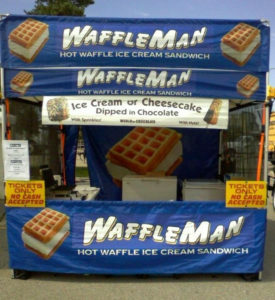 In Winter 2009 WaffleMan made it’s debut in California and Arizona. 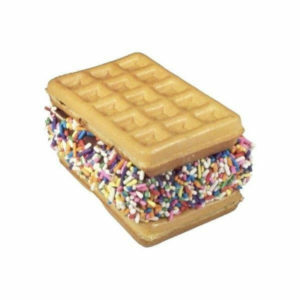 Our Fresh Hot Waffle Ice Cream Sandwich’s are now enjoyed Coast to Coast. Best Hot Waffle Sandwich Ever!